NEW YORK The New York City Pension Funds plans to vote against nine of Wal-Mart's 14 board nominees at the retailer's annual shareholder meeting Friday. City Comptroller John Liu's office oversees the fund. He said Wednesday the fund is concerned with the board's failure to comply with laws and its own policies. The fund owns 5.1 million shares, or less than 1 percent, of the world's largest retailer. 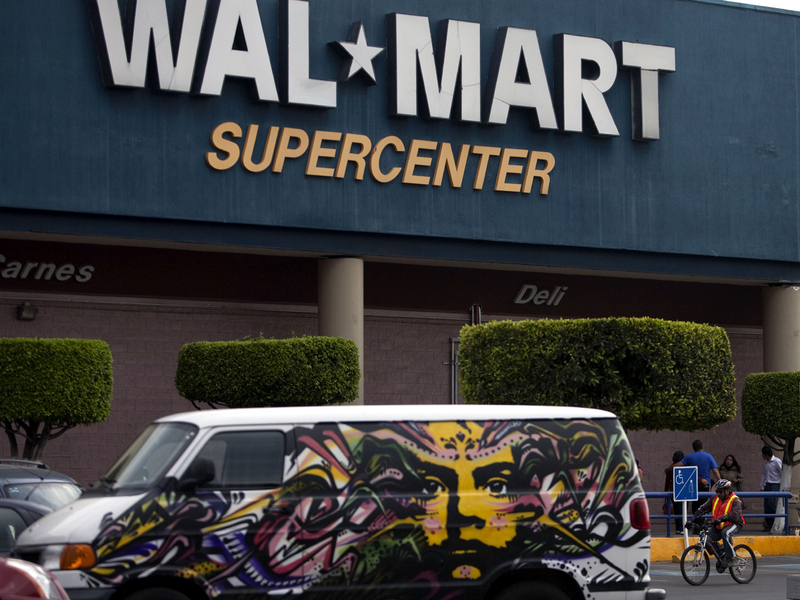 Wal-Mart has faced increased shareholder dissent since last year over allegations of bribery in Mexico. The retailer now faces pressure to increase oversight of factory conditions since a building collapse in Bangladesh. The comptroller says concern over Wal-Mart's global practices is rising, but the board is even less independent now than a year ago. The fund voted against five of Wal-Mart's nominees last year.